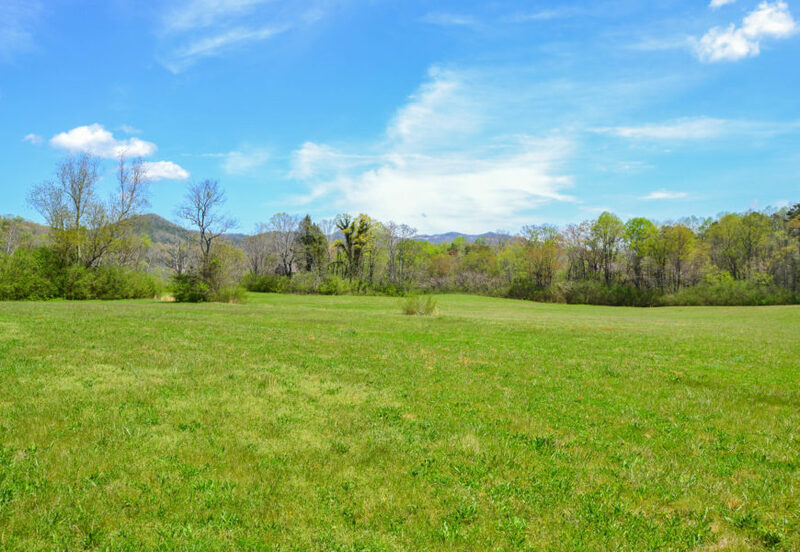 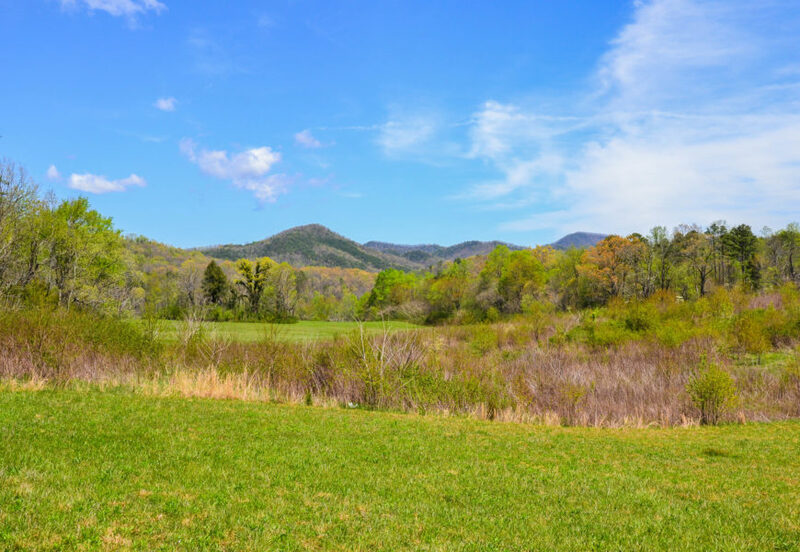 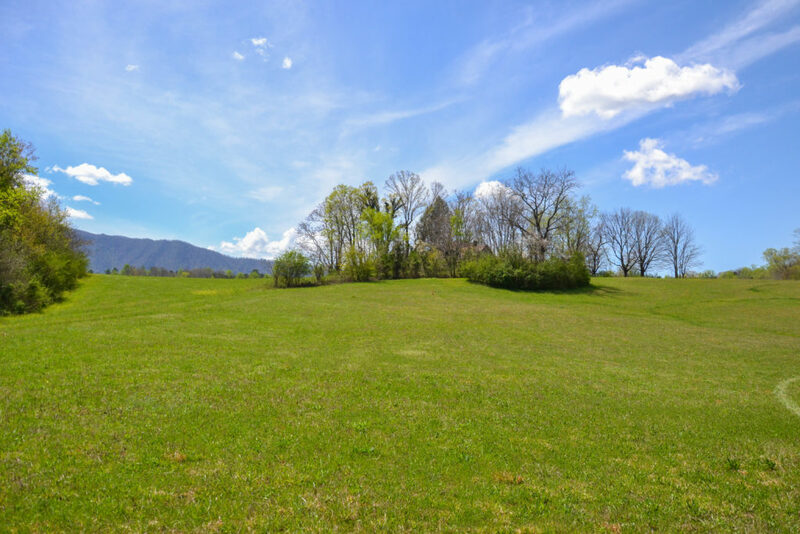 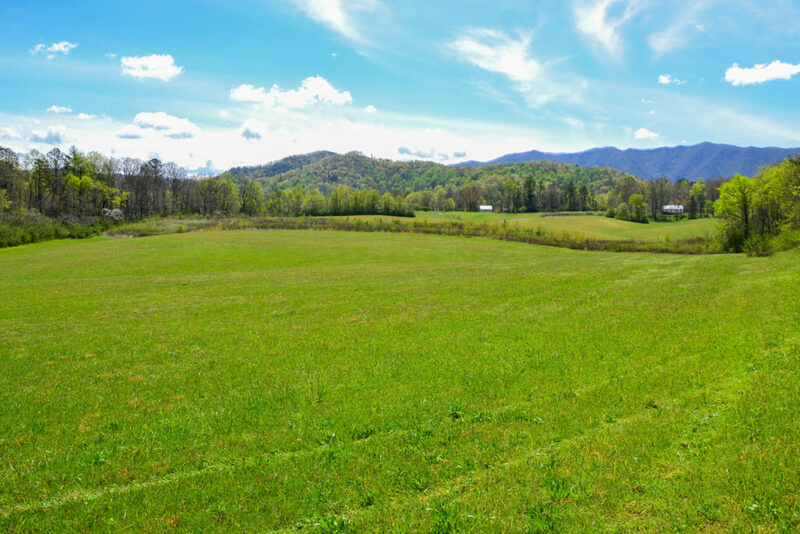 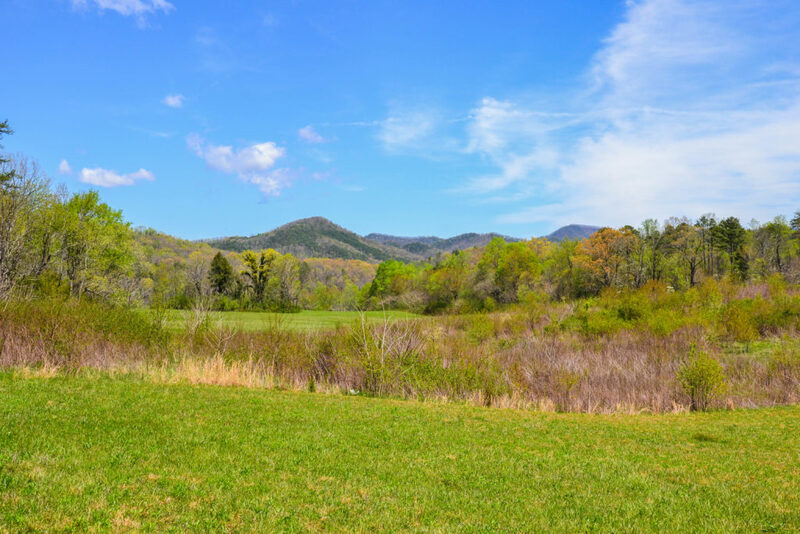 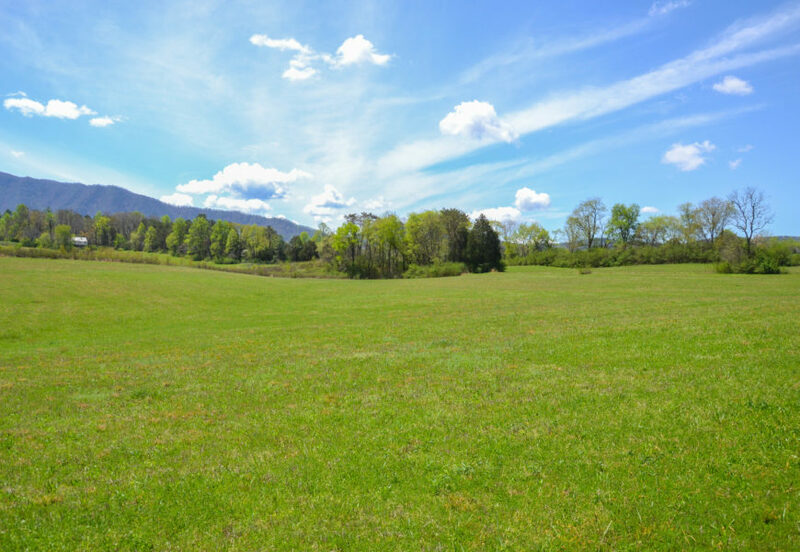 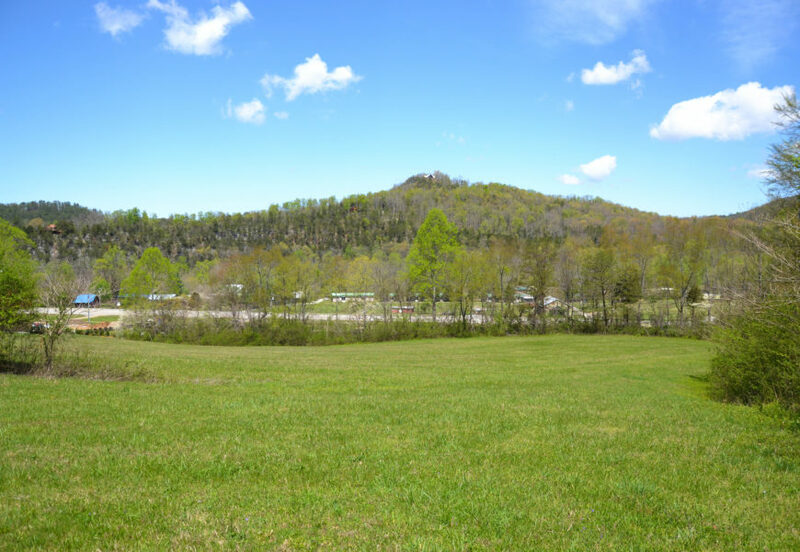 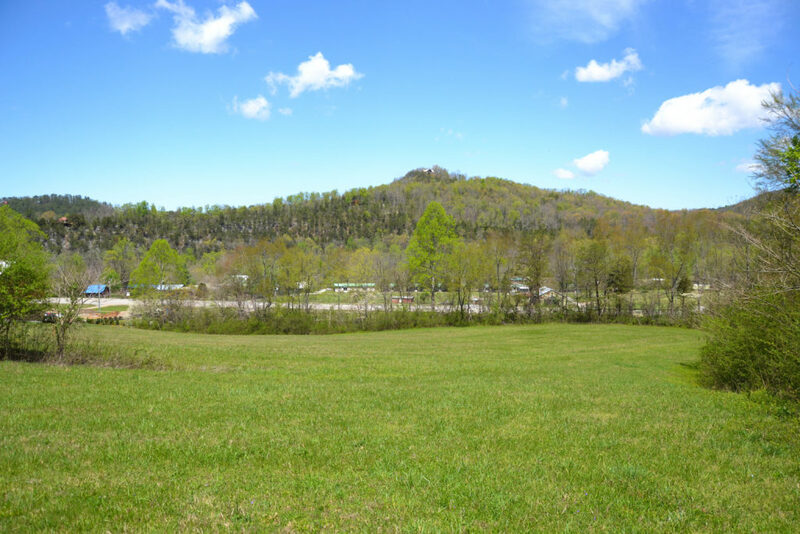 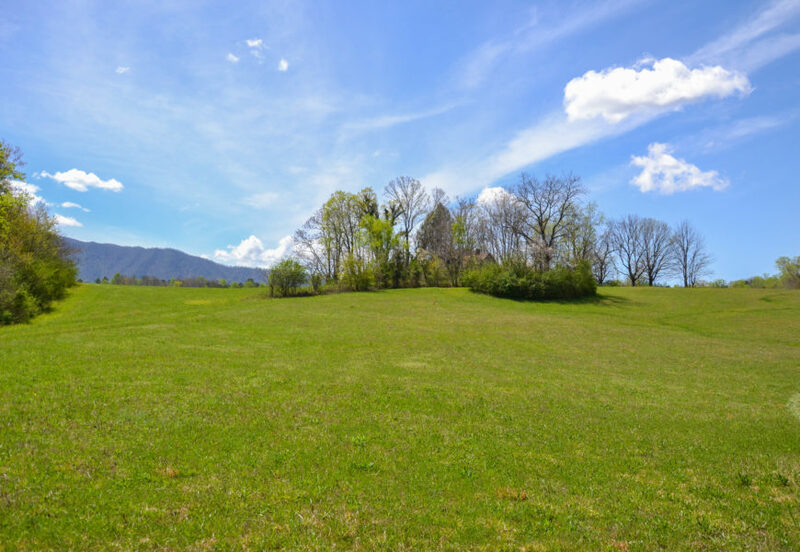 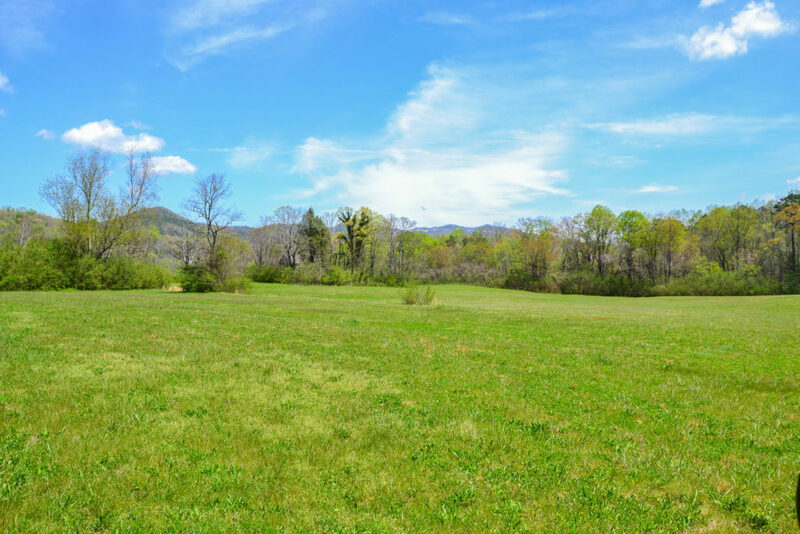 Enjoy spectacular views of the mountains in a cove-like setting on nearly 27.6 acres in Townsend. 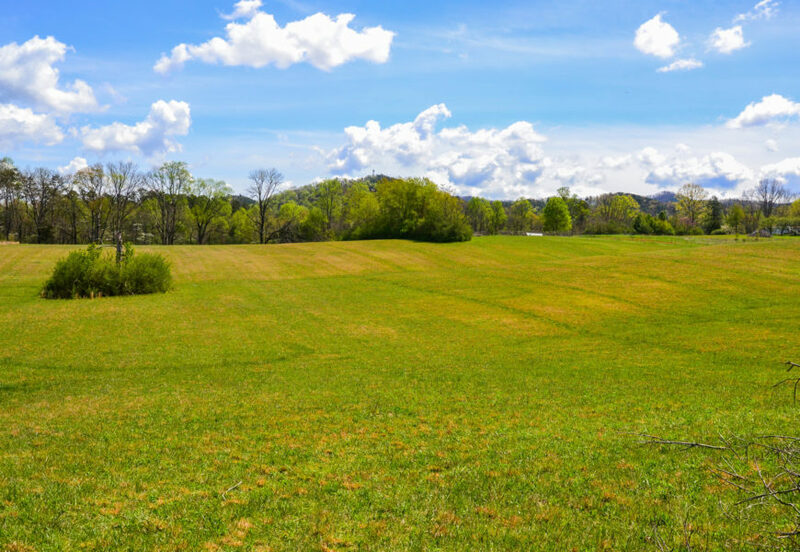 The property is mostly cleared and level and features 500′ of frontage on US-321 (Lamar Alexander Parkway). 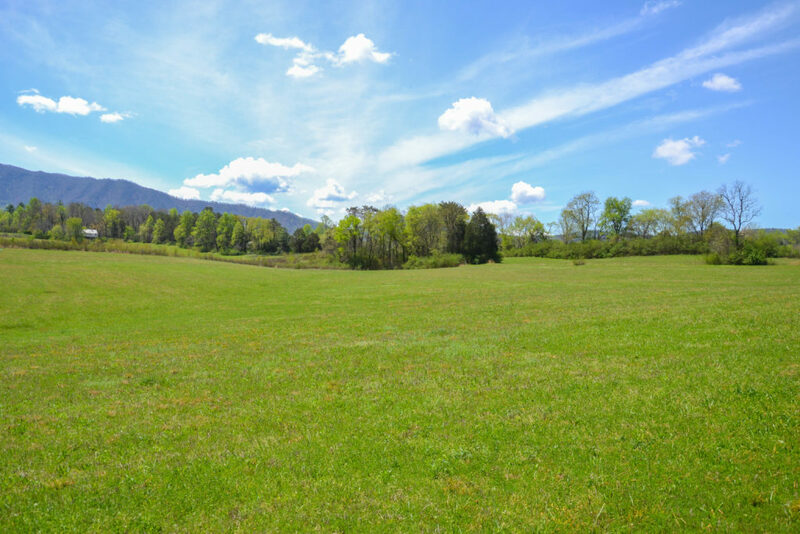 Possible uses include single family, office, wide range of commercial/retail, professional services, public buildings, RV park/campground, hotel/motel, recreational uses, restaurants and gas stations.